Square Enix has recently been on the news for supposed blockchain ventures. 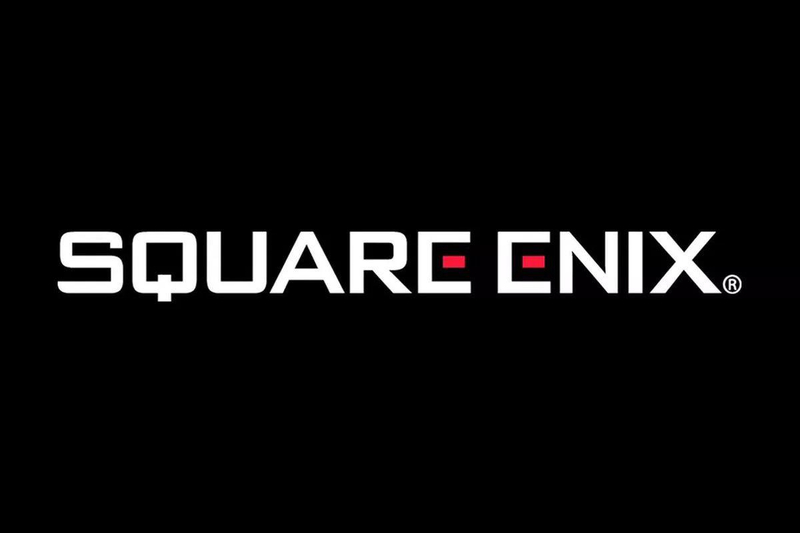 The company is known for being the publisher of popular gaming franchises such as Final Fantasy, Kingdom Hearts and Tomb Raider. Despite Epic Games halting possible blockchain features as of the moment, with founder Tim Sweeney saying that “Fortnite’s brief foray into crypto was accidental,” there are still many companies like Square Enix, games like Flappy Bird and developers who are willing to try the potentials of blockchain to their games.